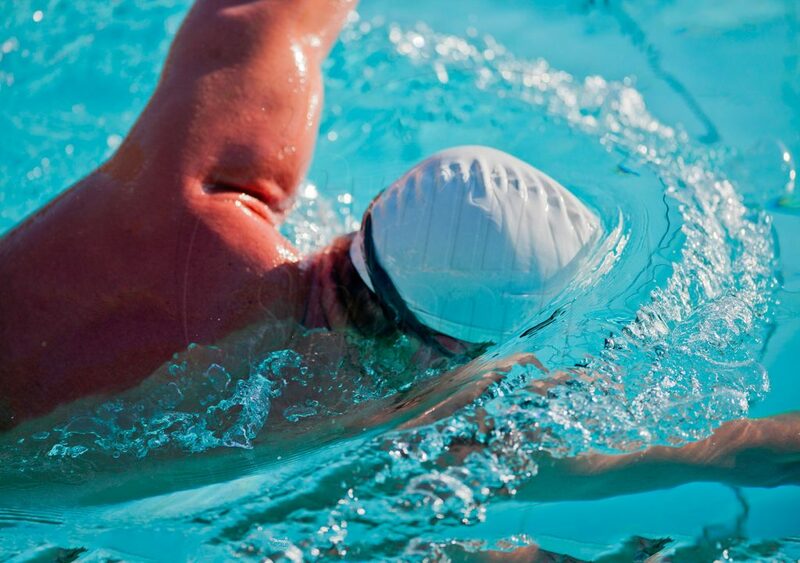 One of the major challenges when swimming freestyle (front-crawl) is breathing. Swimming facing downwards in the water can feel a little scary because it’s not obvious at first how to take a breath in! 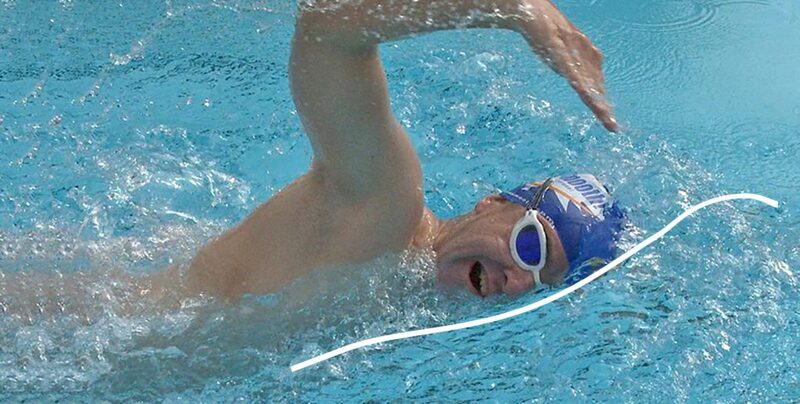 When we rotate the head to breathe we want to keep the head low so that the bow wave is maintained – if we lift the head clear of the water the bow-wave instantly disappears! 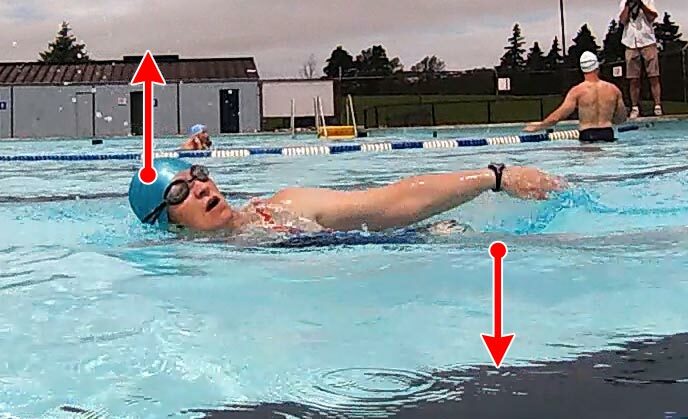 Give this a go the next time you swim and notice how much more easily you move through the water when you get it right. 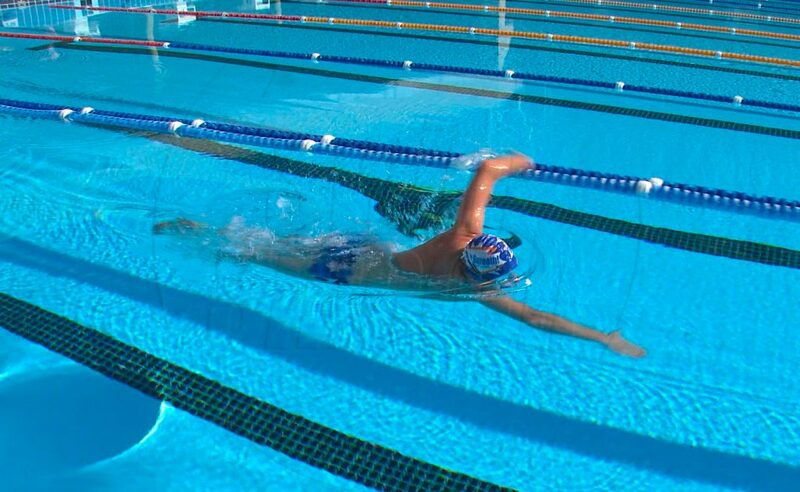 To make things a little easier, we suggest you swim with a pair of swimming fins (flippers) on to give you additional propulsion and support in the water so you can swim more easily and focus more on breathing correctly. 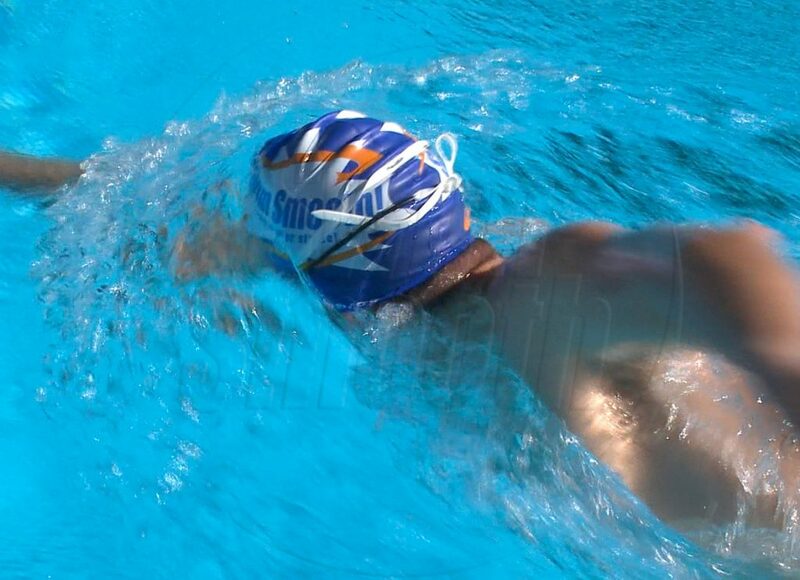 To finish off, take a watch of this clip of Olympic swimmer Jono Van Hazel in action. Jono has brilliant swimming technique – notice particularly how low he keeps his head when he breathes and how quickly he gets that breath before returning his head to the water. Brilliant technique!